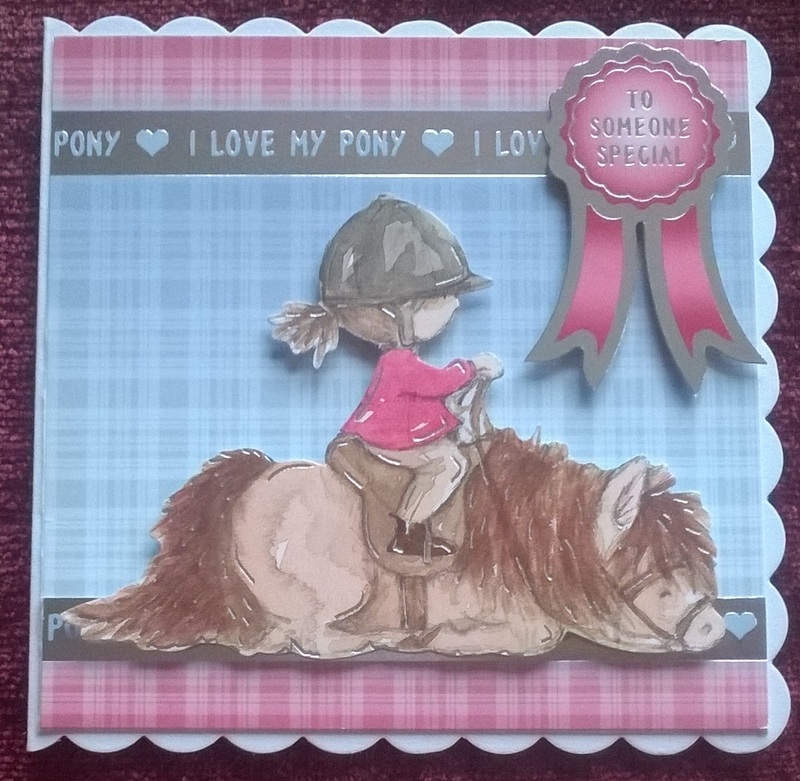 Here is a super cute card today made from Hunkdory stash. This puts me in mind of the Thellwell books I used to read as a child. 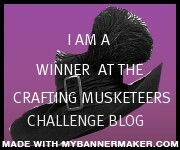 I have used Hunkydory products for today’s blog post. 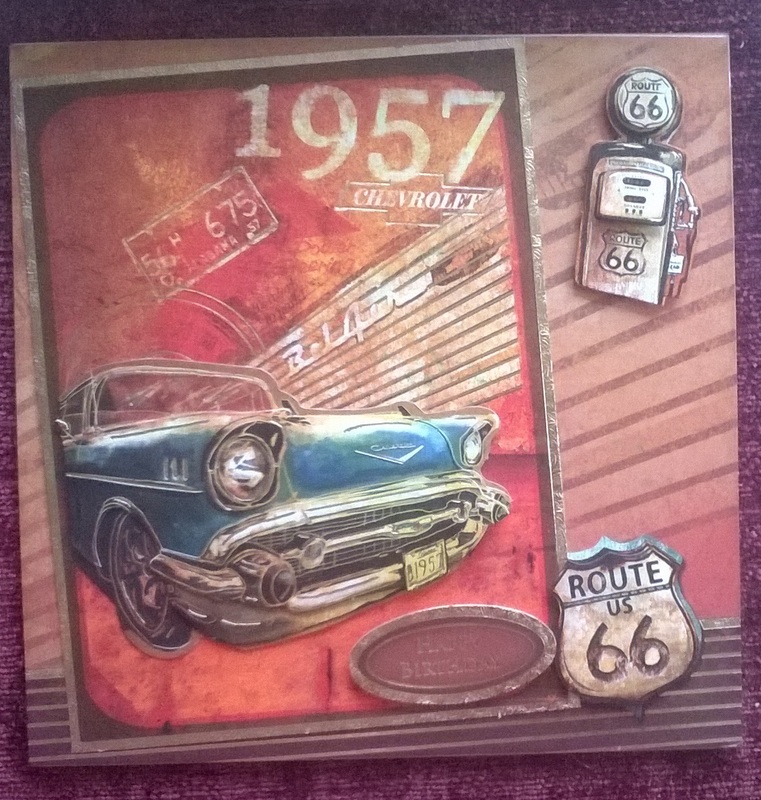 This is from their Marvellous Men range and is dimensional as the car, pump and sign are all die-cut shapes, decoupaged with glue gel. A co-ordinating insert is the final touch. 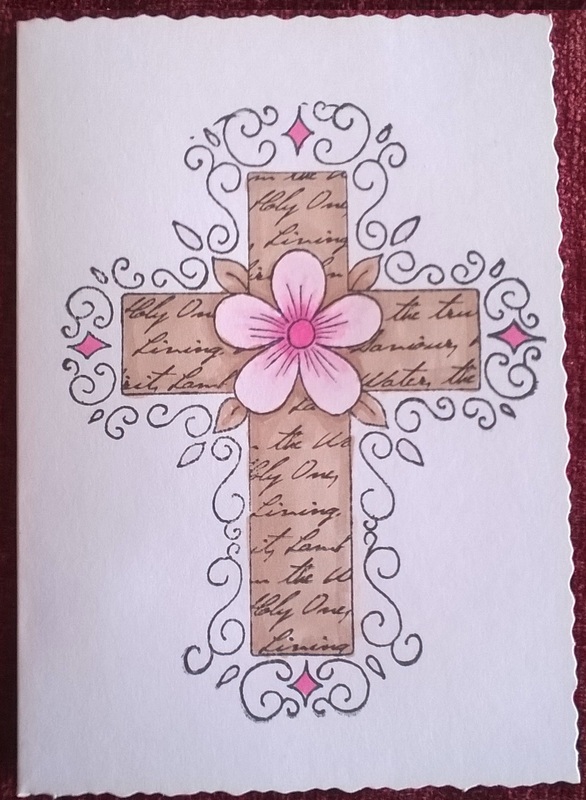 To celebrate the day of the Risen Christ, I am sharing a card made with a Heartfelt Creations stamp. 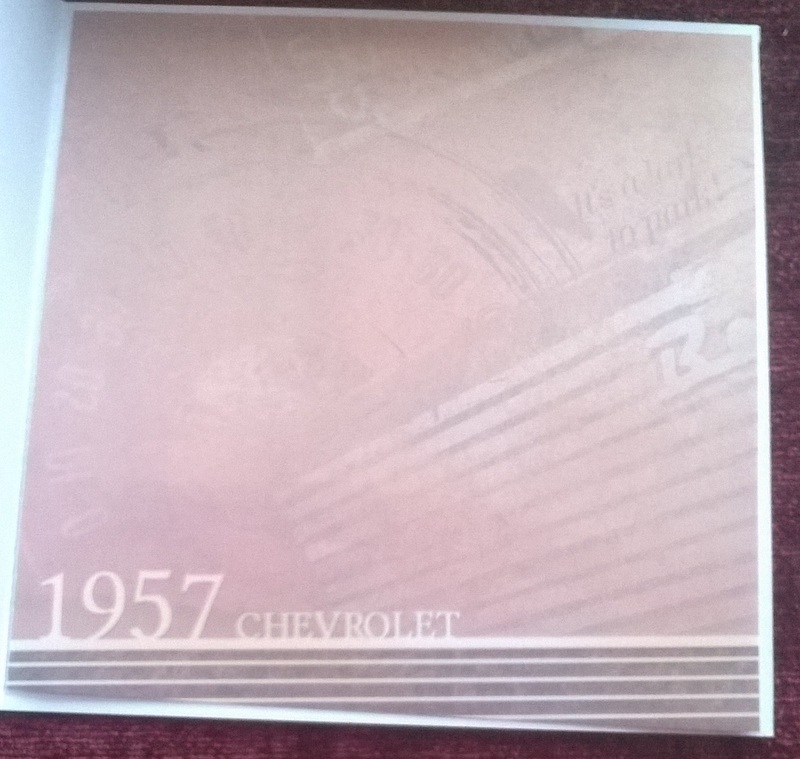 \it is a single layer card which I have coloured using Promarkers in only 4 colours. I made this card today for my my sister. 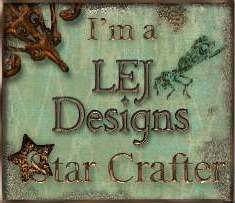 It was made using a rubber stamp and products from Crafter’s Companions. I coloured the image using Spectrum Noirs and Promarkers. 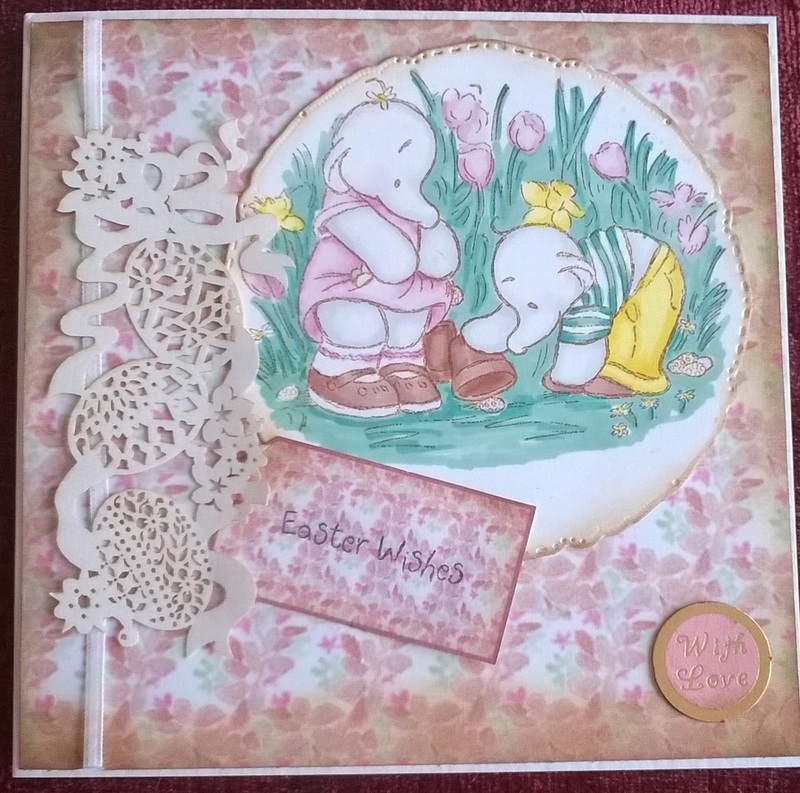 The lovely cut design was from Hobby craft.